ACCESS Group, Inc. is a school and therapy center for children and young adults with developmental disabilities. inVeritas is the public relations firm of record for its new residential facilities, ACCESS Village. Our team has prepared ACCESS leadership for presentations before legislators, key decision makers, and the press. 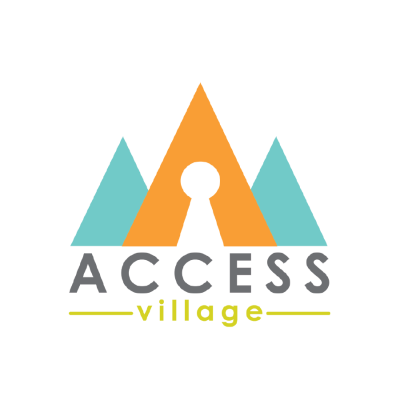 In addition, inVeritas is designing a public relations strategy for ACCESS Village, including logo design, website, digital and collateral materials.